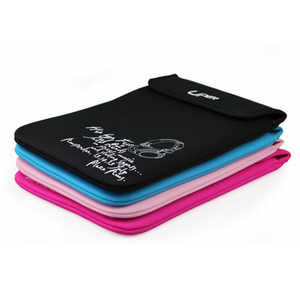 1 YRS Zhejiang Gaoge Textile Products Co., Ltd.
1 YRS Yiwu Boge Luggage & Bag Co., Ltd.
We are devoted ourselves to manufacturing exquisite products of excellent quality and reasonable price . Customization We can suggest suitable material, thickness according to your products as requested. 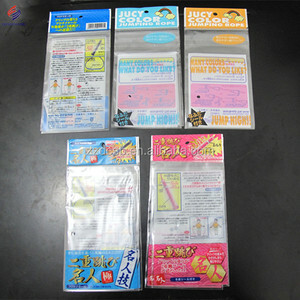 If the printed opp bags need logo/artwork printed, it is better to offer designed artwork in ai or cdr format, thus we can revise the design as requested. Our company is equipped with advanced producing facilities, has qualified technicians, has a great design and sales team. Our service: 1. Customized designs, materials, sizes & colors are available. 2. 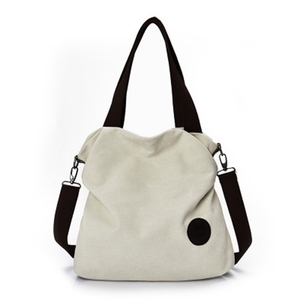 We will protect the customer customized designs, brands & trademarks carefully. 2 YRS Yiwu Guanghong Trading Co., Ltd.
W e are the outstanding supplier in this market, so our customers are all around the world and our home land. 2.Q : When can I get the quotation for my enquiry of the product 9 A :We promise that we will quote you within 24 hours. The normal produce progress is that we will make a preproduction sample for your quality evaluation. 1 YRS Kunshan Outdoor Trade Company Ltd. In the future, we will put much more effort to build connection with more customers in more area. 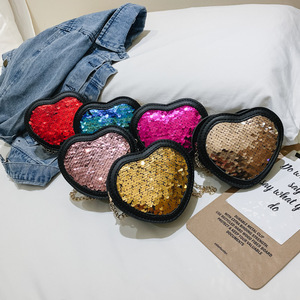 All we want to do, is to connect the world by our products, to share the Value, Happyness and Achievement with more customers. The marks or brand name are the property of the respective owners, we are not authorized to manufacturer and sell. 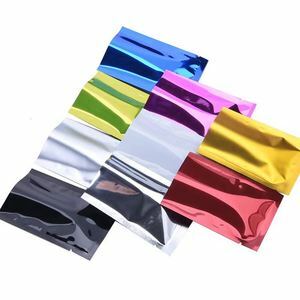 13 YRS Shanghai Zhongzheng Printing Co., Ltd.
5 YRS Dongguan Marlary Jewelry Co., Ltd.
1 YRS Huaiyang Hongyuan Non-Woven Products Co., Ltd.
5 YRS Huizhou Kangning Industrial Co., Ltd.
Alibaba.com offers 178,142 7 color bag products. About 3% of these are handbags, 3% are packaging bags, and 1% are water bottles. 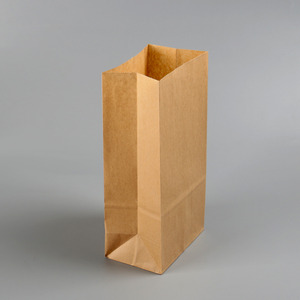 A wide variety of 7 color bag options are available to you, such as free samples, paid samples. 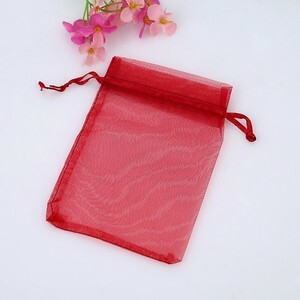 There are 178,142 7 color bag suppliers, mainly located in Asia. 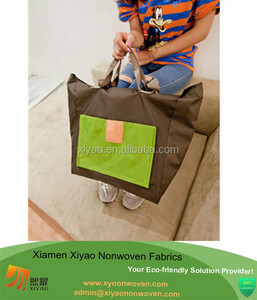 The top supplying country is China (Mainland), which supply 100% of 7 color bag respectively. 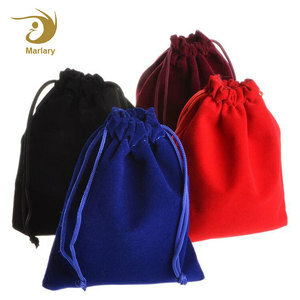  color bag products are most popular in North America, Western Europe, and South America. You can ensure product safety by selecting from certified suppliers, including 26,564 with Other, 19,470 with ISO9001, and 5,530 with BSCI certification.